NBC News apologized for the way it edited the 911 conversation between George Zimmerman and a police dispatcher in the Trayvon Martin case. “He looks black,” Zimmerman replied. Zimmerman, a volunteer neighborhood watch leader, admitted shooting and killing 17-year-old Martin in Sanford, Fla., in February but claimed it was in self-defense and justified under the state’s Stand Your Ground law. He also claimed Martin attacked him. 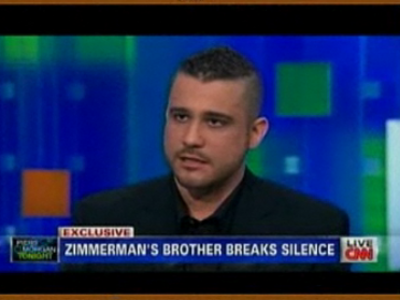 Martin was unarmed when he was killed by Zimmerman, who followed him despite being told not to by a 911 dispatcher. The shooting is being investigated. Martin’s death sparked protests across the US, with many angry that no charges were filed against Zimmerman. The NBC audio was aired Mar. 27. 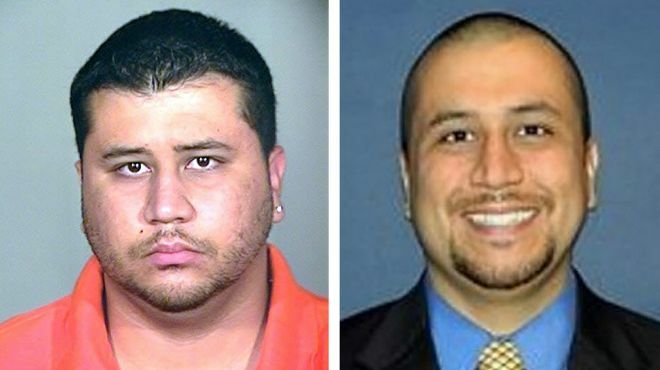 Critics claimed the edited version suggested Zimmerman targeted Martin because he was black. 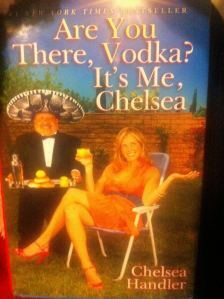 The network launched an investigation after criticism in other media. Fox News presented a “before” and “after” version of the call last week. Attorney Craig Sonner said Monday that Zimmerman would hand himself in if charges were filed against him. DOES UNIVISION HAVE MORE YOUNG VIEWERS THAN ENGLISH-LANGUAGE TV? Recently, Univision has enhanced its news presence, including state-of-the-art sets for all editions of its newscasts, “Noticiero Univision”; Sunday morning public affairs show, “Al Punto” (To the Point); and newsmagazine program, “Aquí y Ahora” (Here and Now). It has also expanded and launched several social media and interactive initiatives, including a new Noticias Univisionapp for the iPhone, iPod touch and Android platforms. Attracted 2.1 million Total Viewers 2+, 434,000 Adults 18-34, 977,000 Adults 18-49 and 1.0 million Adults 25-54. A Generation Younger: 44 years old vs. 62 years old. Tuned In Longer: “Noticiero Univision” (16 minutes), “ABC World News Tonight” (14 minutes), “CBS Evening News” (14 minutes) and “NBC Nightly News” (15 minutes) among Adults 18-49. Unduplicated Audience: Over 90% of “Noticiero Univision’s” Adult 18-49 audience did not watch any of the English-Language broadcast evening news programming. “Noticiero Univision” delivered 55% more Viewers 2+ than the combined audience of ABC, CBS and NBC’s evening newscasts (930,000 vs. 601,000). “Noticiero Univision” ranked as the No. 1 broadcast evening news program with twice as many viewers as the combined audience of “ABC World News Tonight,” “CBS Evening News” and “NBC Nightly News” among Adults 18-34 (195,000 vs. 86,000), Adults 18-49 (433,000 vs. 202,000) and Adults 25-54 (416,000 vs. 246,000).